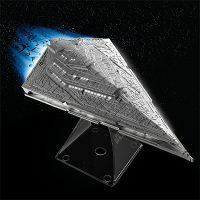 Experience the awesome power of the First Order when you play your music through this Star Wars Star Destroyer Bluetooth Speaker. 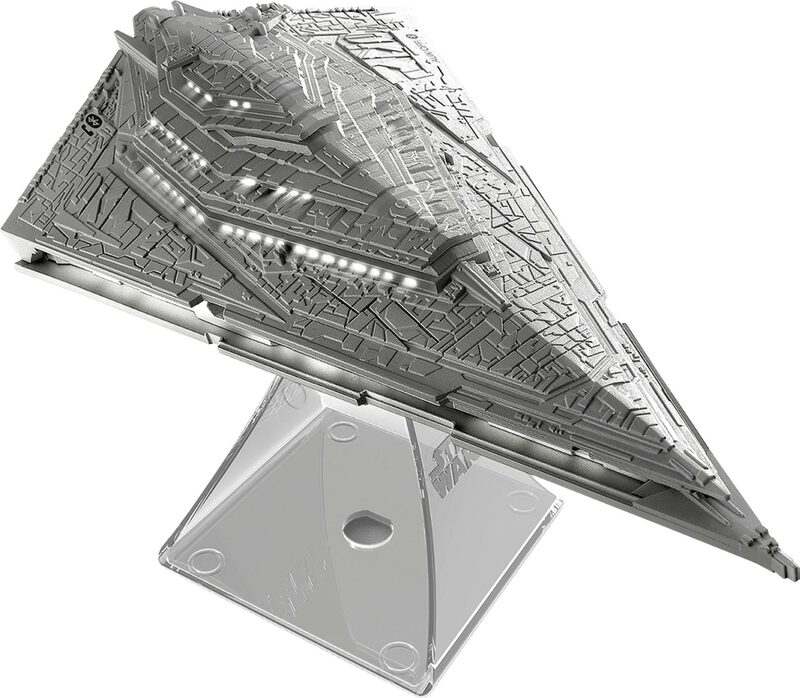 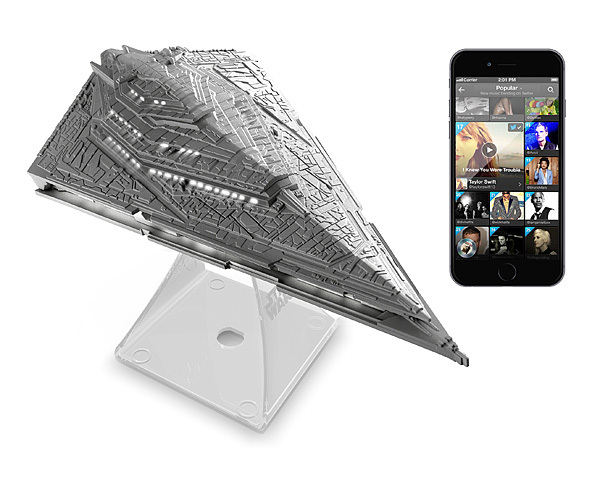 This Star Destroyer Bluetooth Speaker comes with an acrylic stand. 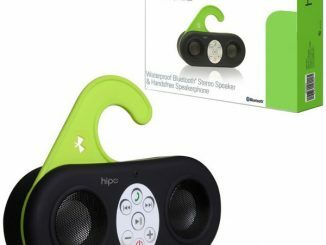 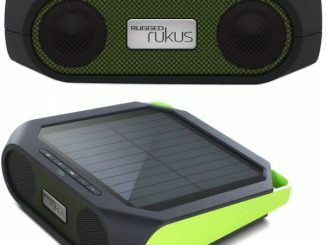 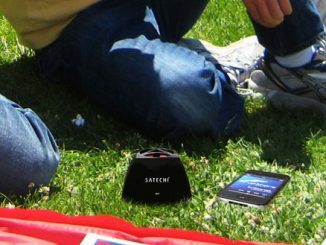 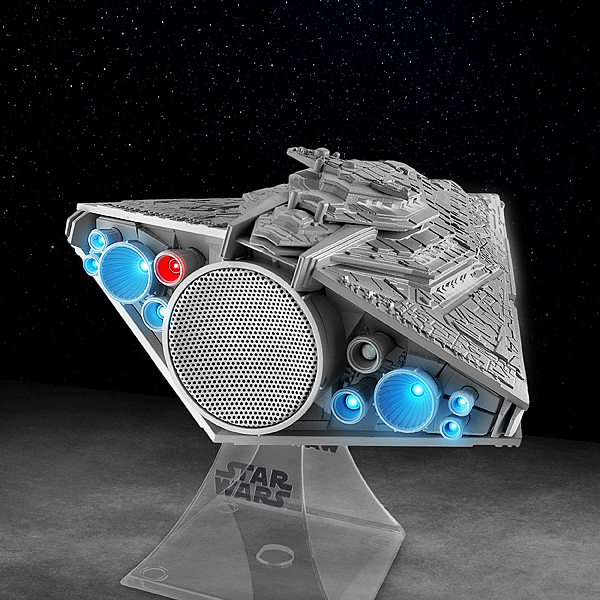 It will wirelessly stream music from up to 30 ft. away and won’t launch TIE Fighters at you. 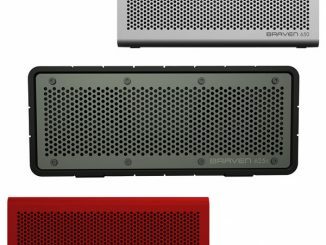 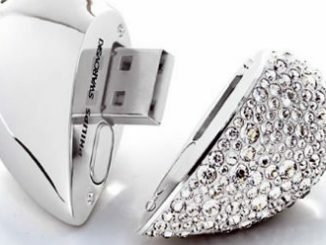 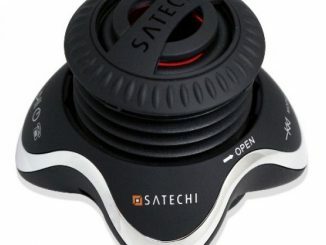 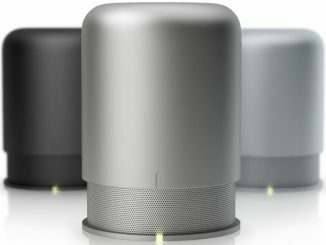 This is one speaker that will look great on your desk. 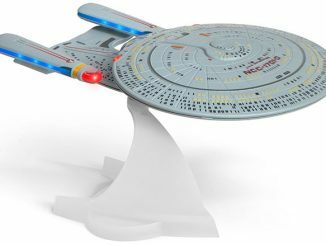 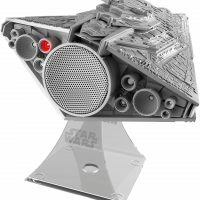 Fill your Galactic room with great music by using this KIDdesigns Star Wars Destroyer Bluetooth speaker. 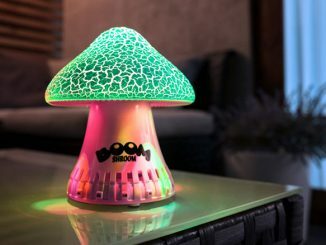 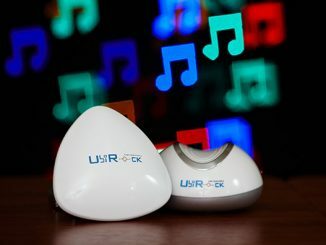 Its 30-foot wireless range enables remote streaming from a compatible device, and it lights up for a cool effect. 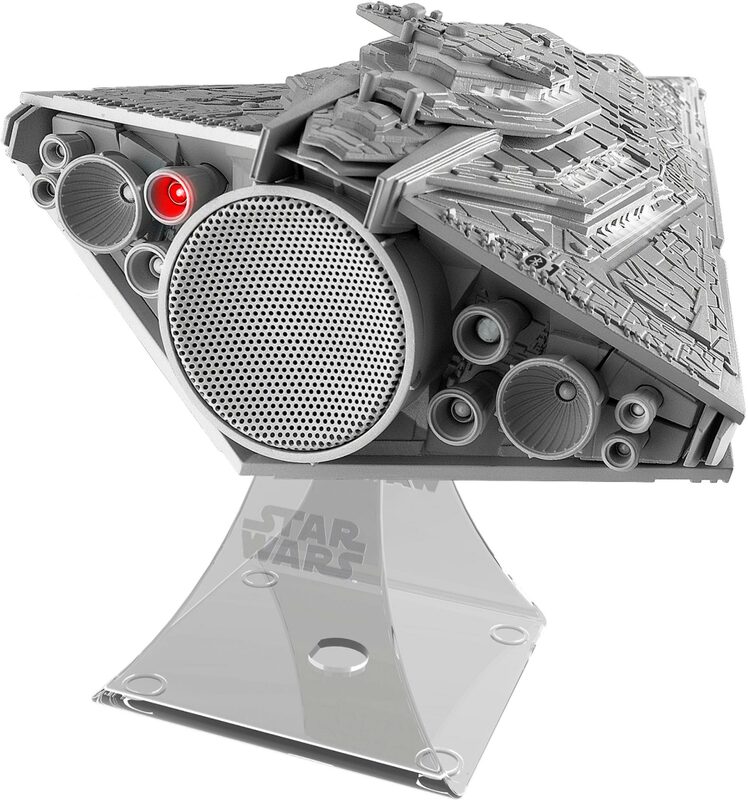 Take hands-free calls via the built-in speakerphone of this KIDdesigns Star Wars Destroyer Bluetooth speaker. 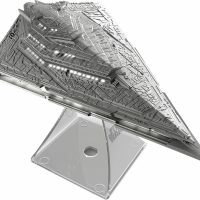 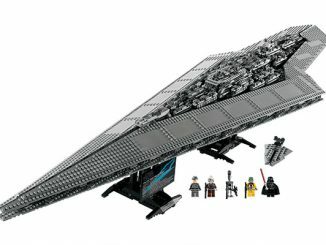 Normally $49.99, this iHome Star Wars Star Destroyer Portable Bluetooth Speaker is on sale for $34.99 + Free Shipping at Best Buy.